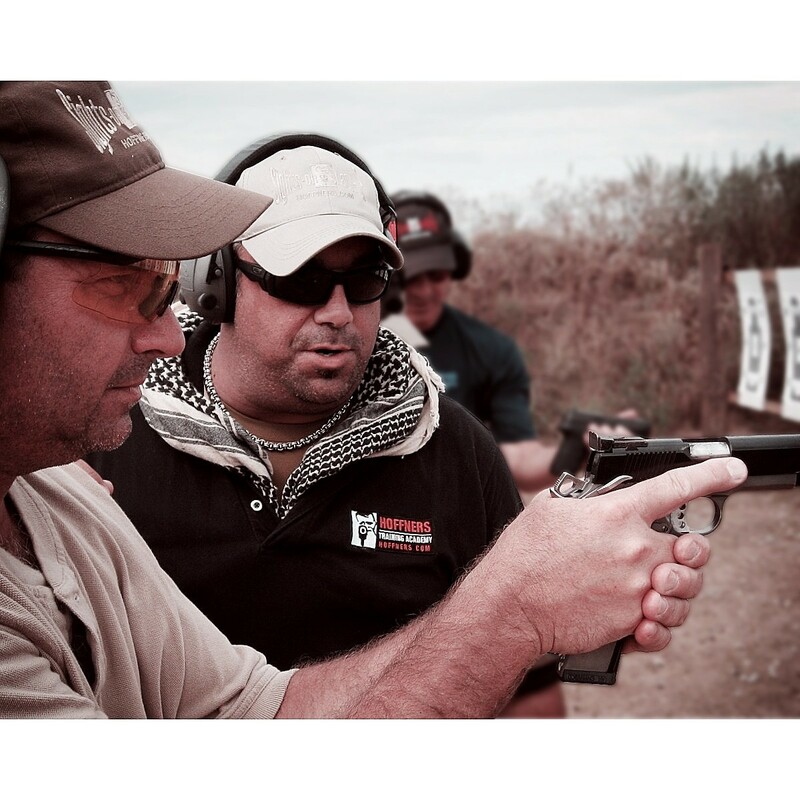 Hoffners system of firearms and training is one of the best in the world. Learn the system of training that assures success. This is not a TCLEOSE Certification course. It is an Instructor Development program to build instructors with the absolute best system and skills.